As time brings more hindrances, will Raoul find Ellia, or will she forever be lost to the father she doesn't even know is searching for her? 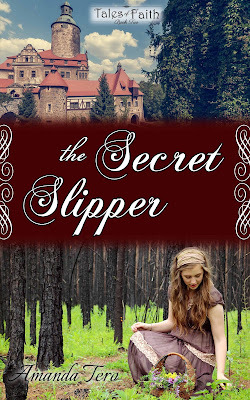 Please click HERE to receive a signed copy of The Secret Slipper! If I were to rate one of the most important lessons a young believer can learn it is trust the Lord always, everywhere and forever. 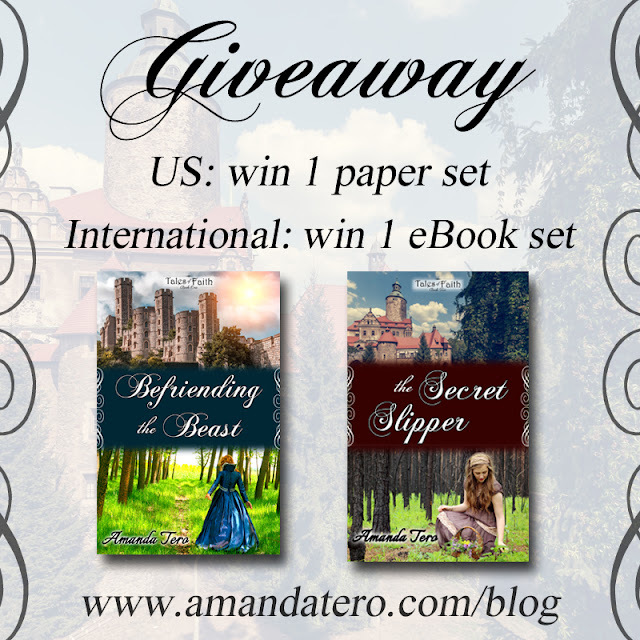 If I were to give my favorite aspect about Amanda Tero's second literary addition to the "Tales of Faith" series, The Secret Slipper, it would be witnessing Raoul and his daughter, Lia, as they learn to trust the Lord and how that trust lead them to being reunited. In a natural, unforced manner Amanda weaves this theme into The Secret Slipper with a beautiful simplicity that will bless young and old alike. I highly recommend The Secret Slipper for family aloud reading or personal edification and enjoyment! My pleasure, dear friend!! 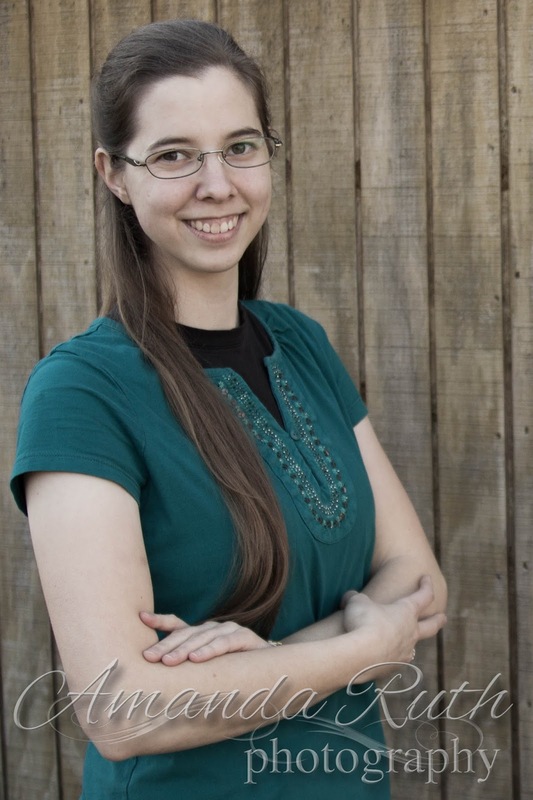 Congratulations again - I'm so excited to see how the Lord uses Raoul and Lia's story! !